A Boston neighborhood with plenty to offer, the West End is found between the Charles River, Cambridge Street, New Sudbury Street, and North Washington Street. Those living in the West End neighborhood will also gain easy access to the Financial District, North End and Beacon Hill areas. It’s a smaller neighborhood but packed with history and very vibrant. The business community has grown quite a bit over the years and the residential community is still growing. Many of the real estate options in the West End neighborhood of Boston are luxury mid-rise and high-rise condos. Many of these condos are full service and offer homes for those working at the nearby Massachusetts General Hospital. The Charles River Park complex is one of the largest residential areas within the West End neighborhood. It covers about 42 acres of space with mid-rise and high-rise condos throughout. This complex is home to some of the most affordable real estate in Boston. The West End neighborhood is filled with unique attractions, shopping options, and dining choices. TD Garden is found here, along with the Government Center and Museum of Science. The West End neighborhood is also close to the North End neighborhood, which offers many other attractions. With TD Garden nearby, residents have access to a ton of entertainment. This arena is home to both the Bruins and the Celtics, but it also plays host to many concerts, shows, and other sporting events every single year. Plenty of history is found throughout the West End, as well. It’s well detailed at the permanent exhibit at the West End Museum. In addition, the West End Community Center hosts several events throughout the year including the West End Children’s Festival. Residents of the West End also gain easy access to the rest of Boston. Both Storrow Drive and Route 90 provide an easy way to get around. In addition, the neighborhood is served by bus routes, Amtrak lines, Commuter Rail and other public transportation options. Even though the West End neighborhood is smaller, it’s still a very popular Boston neighborhood. West End real estate consists mostly of condominiums and it is home to some of the most affordable options. 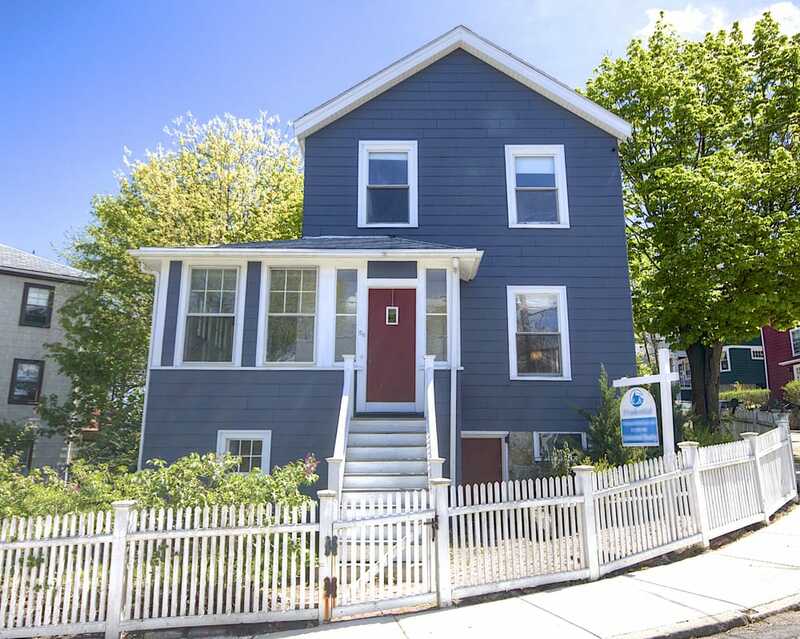 With plenty of things to do and easy access to the entire city of Boston, living in the West End neighborhood has become very popular.